In a message titled, “Victory from Defeat”, guest speaker Eddie Snipes examines the truth that God doesn’t look at our sins and failures. He looks at Jesus, the perfect sacrifice for us, and we are righteous because of Him.  As we continue the Oxymorons series, in a message titled, “First is Last”, Matt Graves looks at what defined our life before Christ and the change that took place at the cross. Jesus turned over tables and ran people out of the temple. 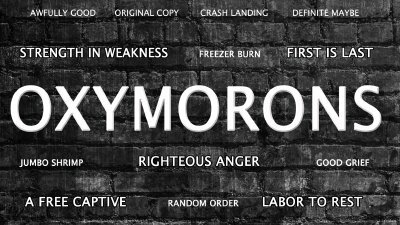 Continuing the series, Oxymorons, Matt Graves takes a look at what it was that stirred Righteous Anger within Jesus, and what made the response to his anger so impactful. In the last message of the Oxymorons series, Matt Graves takes a look at the rest in Christ that is offered to us, and what we have to do to enter that rest. Continuing the series Oxymorons, and through the lens an Old Testament story about a freed slave, Matt Graves discusses what our redemption through Jesus means in our lives today. In the kickoff of the Oxymoron series, Matt Graves looks deeper at the idea that strength comes in weakness, and when looking closer, it actually makes perfect sense.